Considering the huge success achieved by the garments of the previous UCI line, this year we decided to offer two different versions of the Fashion jersey! This Giro d'Italia jersey by the official team supplier is made from highly elastic, soft and moisture-absorbing microfibre fabric. Back panel made from highly elastic, structured Ciber-Rider material. Close fit. Full-length, hidden front camlock zip. Three-compartment rear pocket. Elastic silicone hem. Ideal for hot and sunny days, the MEARSEY jersey is mad of extremely light, soft and UV resistant Carezza fabric. It's a flattering garment that fits all shapes and trurly looks good on everyone. We added some details at Anna's request, such as the soft, shaped cuffs for a more comfortable fit and the multiple pockets to store all your personal items. An anti-sliding elasticated band at the waist keeps the jersey in place and enhances the fit. 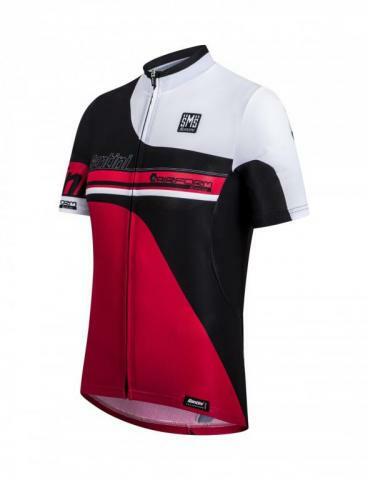 The Mearsey jersey is so comfortable you won't want to take it off! The ATOM 2.0 jersey is ideal to use every day for your workouts. The front and the rear are made form lightweight Resistex Bioceramic fabric with breathable Dragon weave material sleeves and side-panel inserts. 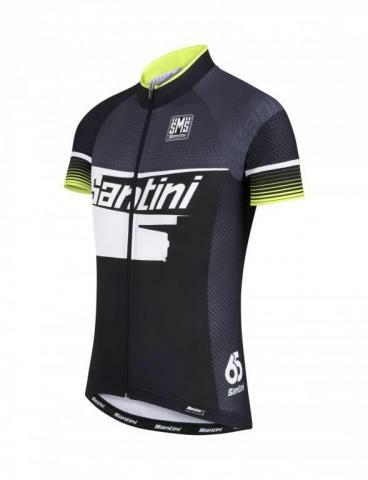 The jersey benefits from an ergonomic construction; elongated at the back with a silicone elastic gripper at the waist for an optimal fit in the tuck position. The ATOM also features a full-lenght covered zipper and triple rear pocket with reflective tape for better visibility. The AIRFORM jersey features a classic cut and is perfect for summer training on the hottest days. 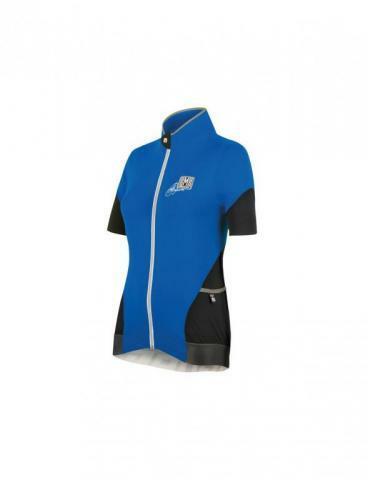 Entirely made of lightweight and extremely breathable mesh, it is designed to keep you cool and dry at all times. It features a full-lenght covered zipper and three wide pockets on the back to store what you want. 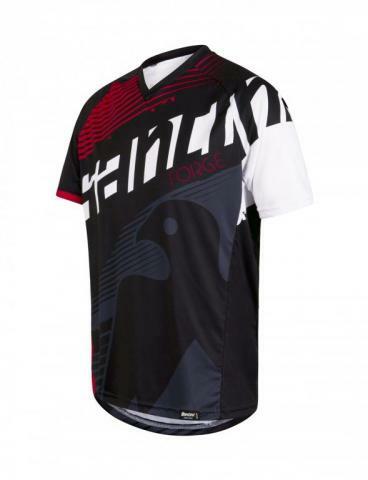 A sleeveless version of our ANNA 2.0 jersey. Ideal for the hottest days and for those who cannot stand tan lines. Made with extra-light and breathable Artico fabric, the Anna 2.0 features multiple pockets - two large rear of the jersey and two smaller on the sides to store all your personal items. 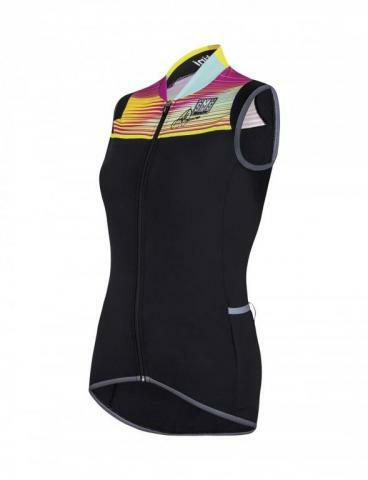 ANNA is the first garment we created following the suggestions of Anna Meares in terms of shapes and colors. 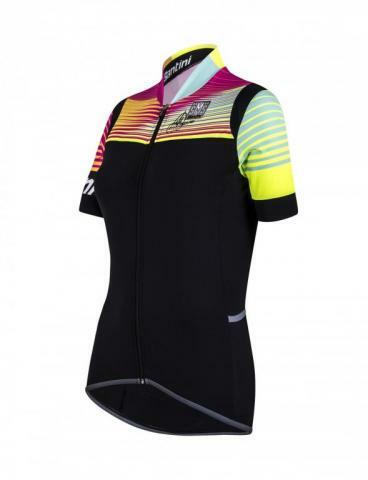 The 2.0 version is a restyled version of the original 2015 Anna jersey. Made with extra-light Artico fabric and featuring Carezza sleeves and cuffs, it's soft and breathable for a comfortable fit. Multiple pockets, two large at the rear and two smaller on the sides, cater to all your storage needs. Incredibly lightweight and colorful! Shorts-sleeve jersey neck,FORGE is made of light and breathable Giro fabric and with a comfortable relaxed fit. Perfect for MTB. 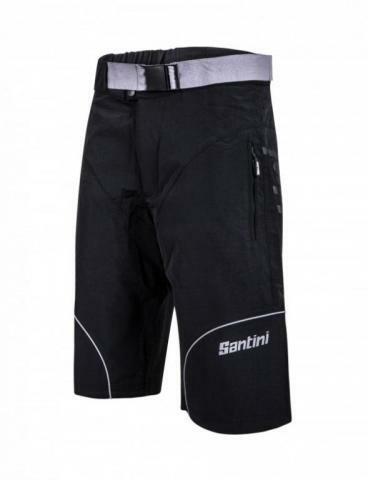 The FORGE MTB shorts are lightweight and feature a streamlined design that gives you enough cargo space for the essentials. Made of two-way-stretch nylon that permits freedom of movement, they feature two zippered pockets to secure keys or electronics, a wide with loop straps for your belt, and reflective inserts for low-light safety.